Chile guajillo, menaing “big pod” in Spanish, is the most popular dried chile in Mexico after pobalons (ancho). It has a crisp, sharp flavor that can vary from hot to extremely hot. They are used in tacos, salads and enchiladas, and also as a base for sauces. Guajillos are rarely used fresh. Guajillos are moderately hot, with 15,000 – 30,000 Scoville units. 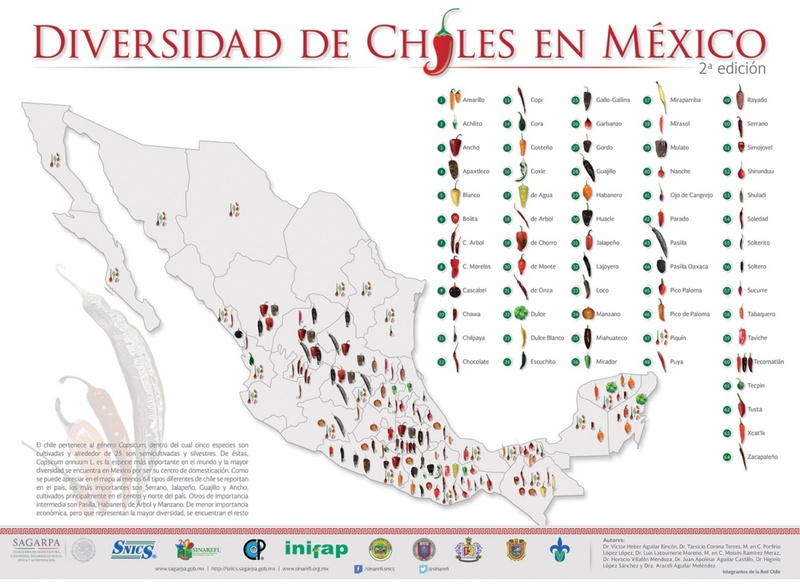 For information on production and management of guajillos, refer to the New England Vegetable Management Guide and click on "pepper".